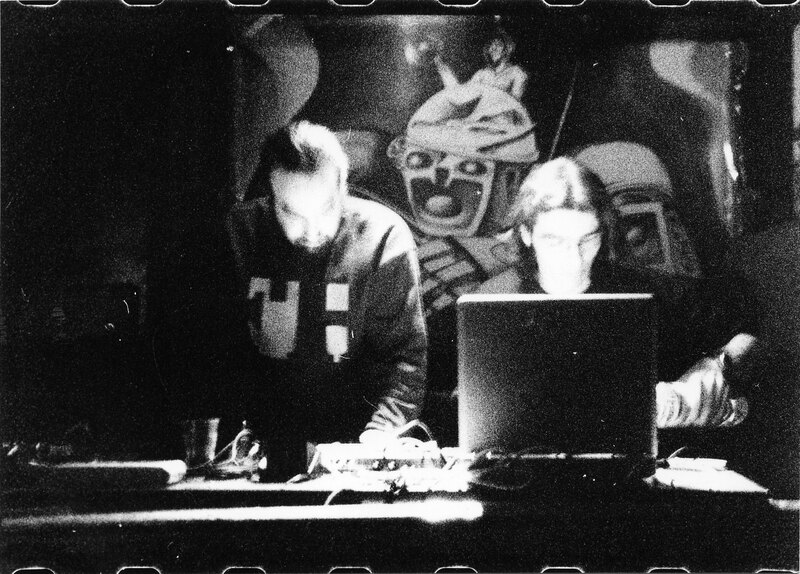 Duo from Martigues (France) formed in 1994 by Le K. & SomniaK, Sizzle experimented their music until 2011. During these years, the band composed dark groove punk electronic indus music, using old & new computers, cheap instruments (guitars, bass, drum machines, keyboards, FX…), recording their own samples (noises, vocals, TV,..). Using improvisation sessions played with their friends deadrow77, King Freedy, Skalde, Fatah, and Velvetine members, Le K. & SomniaK composed and recorded with their P.C.’s, destructuring sound sources several times to create new ones with internal sound effects. Sizzle released 6 albums + an early demo cassette, many edited by the label Facthedral’s Hall.